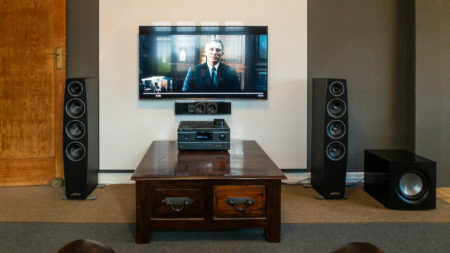 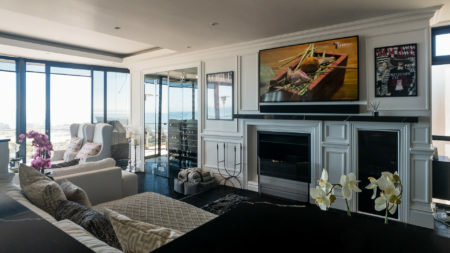 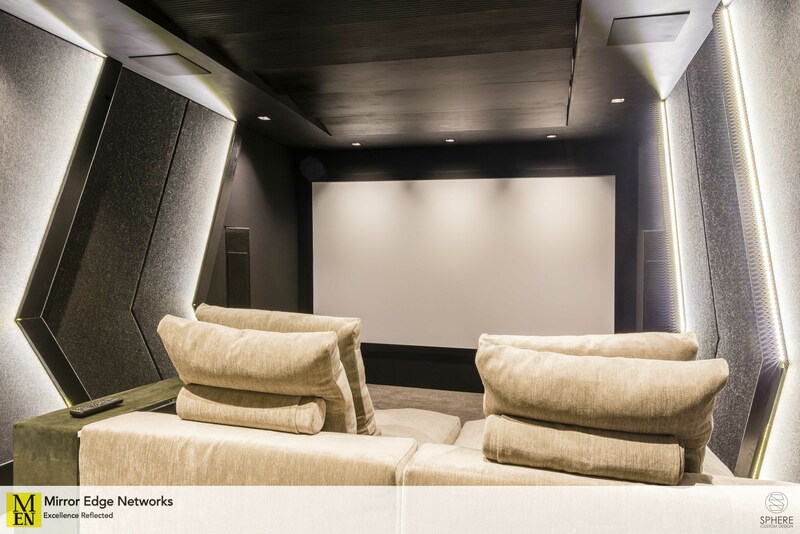 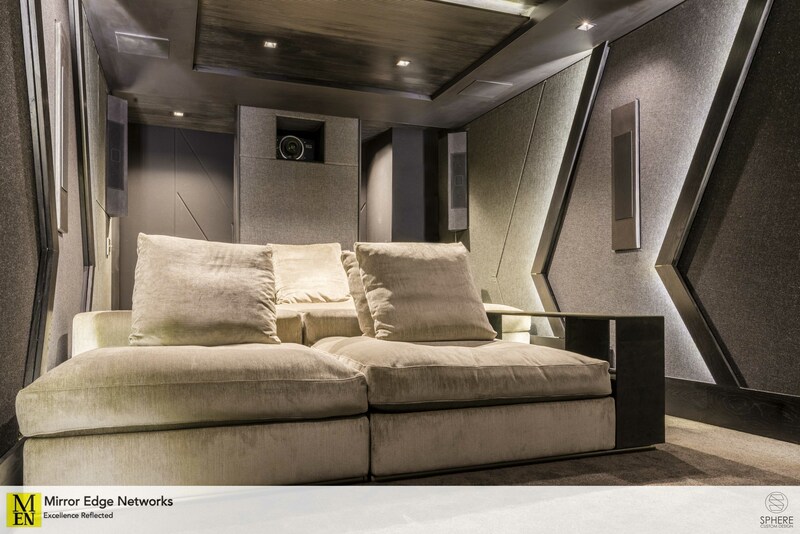 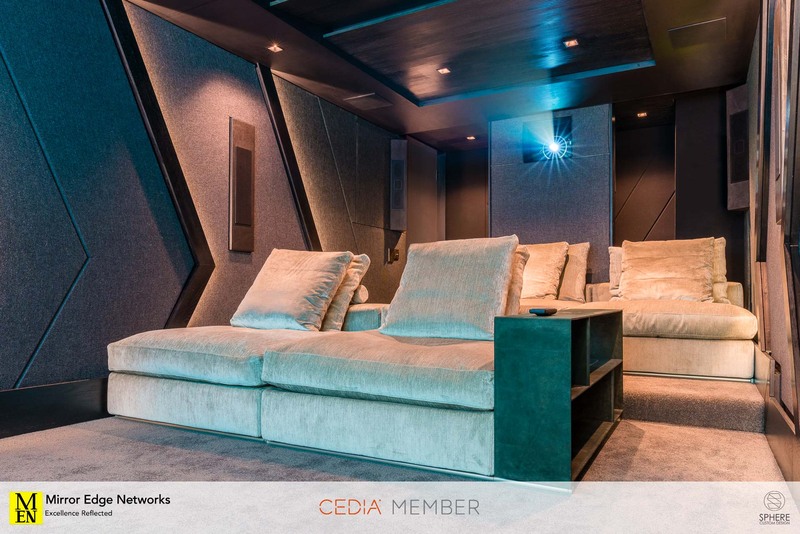 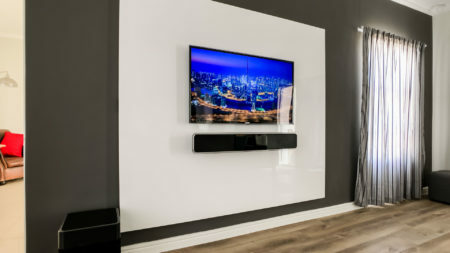 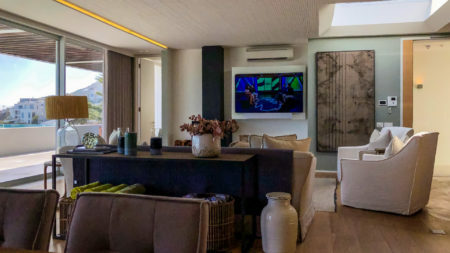 We were honoured to deliver this stunning Dolby Atmos home cinema in Camps Bay. 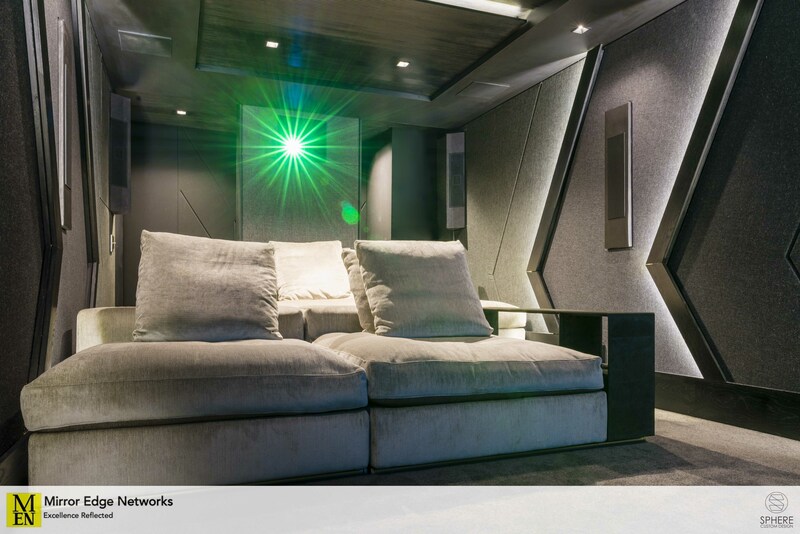 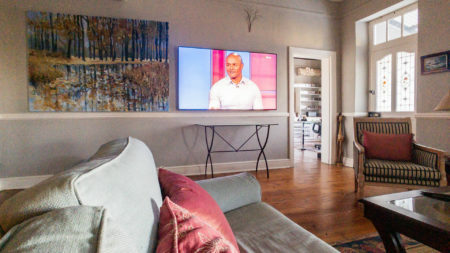 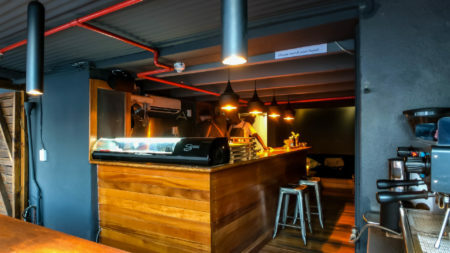 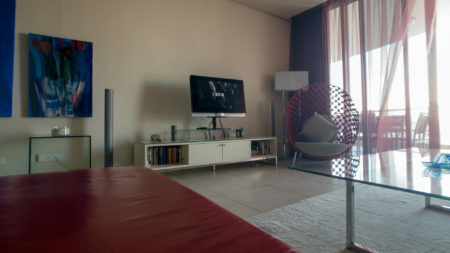 The cinema is a Christiaan Beukes, Sphere Custom Design. 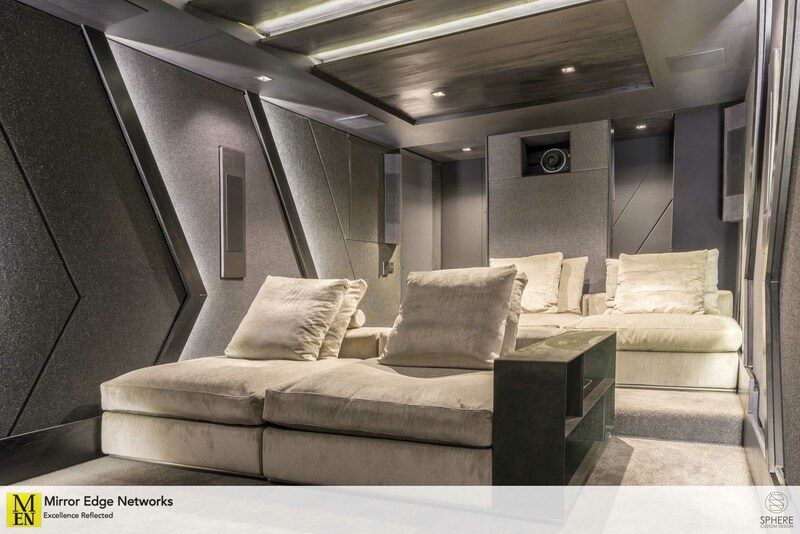 Built by Mirror Edge Networks and Sphere Custom Design.